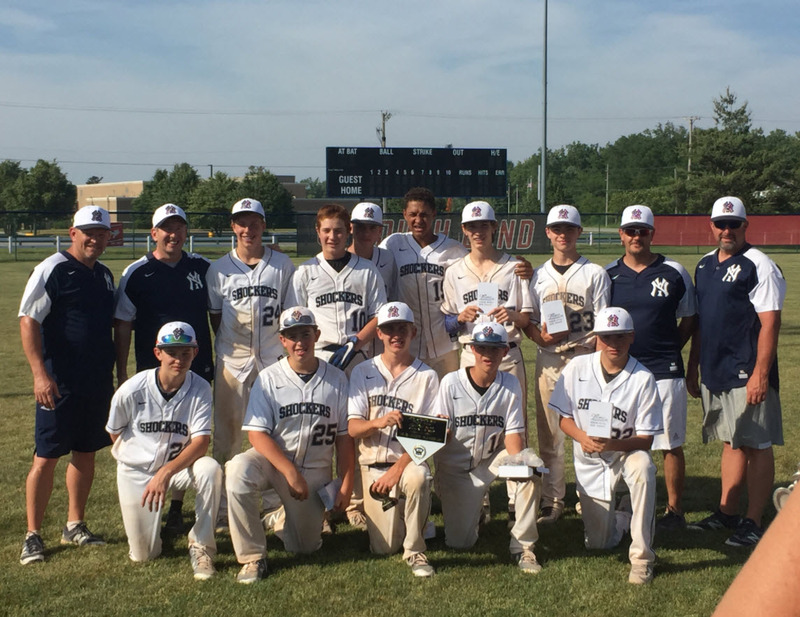 The 14U Blue finished runner up at the BPA Turf War, held at Newton Park in Lakeville, In on June 11th, 2017. The boys had a come from behind win in the semi finals, beating the Middlebury Thunder 5-4. They dropped the championship game to a great team from Ft. Wayne, River City Thunder. The team is now 23-7-1.